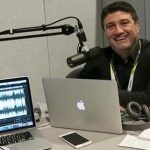 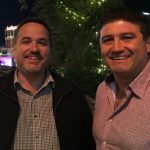 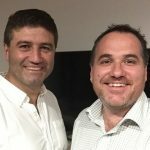 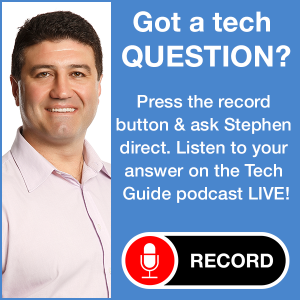 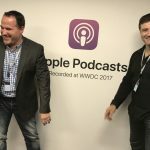 Episode 355 of the Two Blokes Talking Tech podcast with Tech Guide editor Stephen Fenech and EFTM’s Trevor Long is coming to you live from New York and the launch of the Samsung Galaxy Note 9. 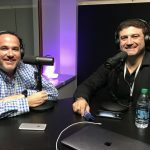 The blokes go through the new features of Samsung’s new flagship smartphone with an even larger battery, even more memory and an improved S Pen. 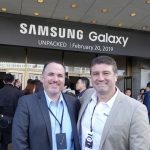 Samsung also introduced the Galaxy Watch which has a built-in electronic SIM card so you can stay connected even without your phone. 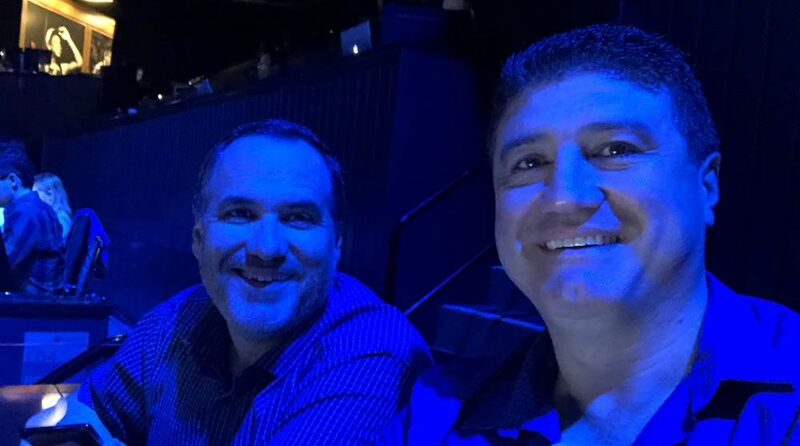 Samsung has also entered the smart speaker market with the Galaxy Home – a surprise product announcement at the Galaxy Note 9 launch event.